Ministering to families experiencing disability in Nicaragua. 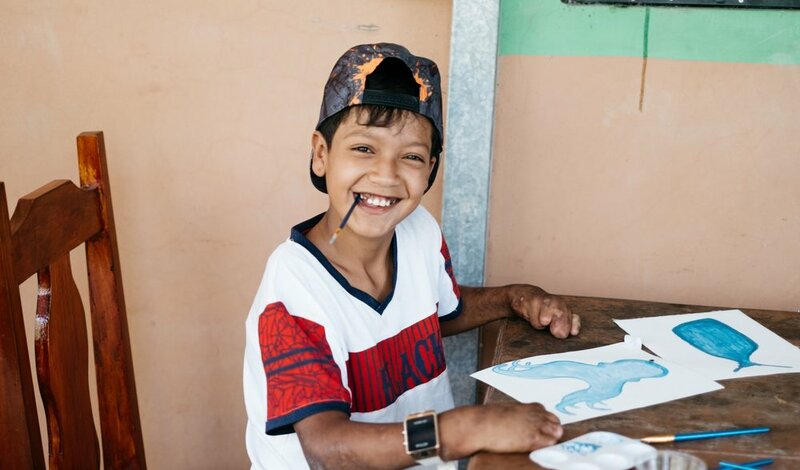 The Mercy Kids exists to provide services, therapy, and support to kids with disabilities and their families in northern Nicaragua. We hope to increase the quality of life for our families through education, assistance, and therapies to the 265 kids in our program. Most importantly, we hope our actions declare, "You are valuable" to everyone we meet. Read about what we believe and what we're doing to spread hope in rural Nicaragua. The Mercy Kids is truly a collective: the prayer and support of our friends around the world is invaluable.